When you come upon an ill or injured person, and they are responsive, introduce yourself as a first aid provider and ask if you may help them before touching them. Everyone has the right to refuse first aid. ● If they agree, provide first aid. ● If they refuse, call 9-1-1 and stay with them until help arrives. 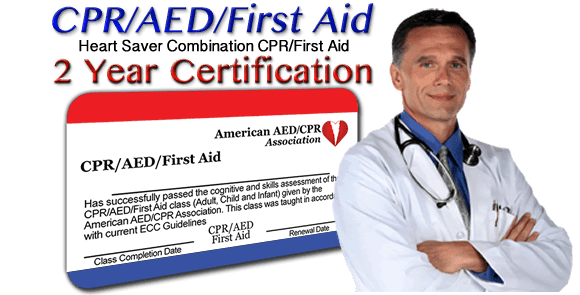 ● If they are confused or cannot answer, assume they want help and provide first aid.